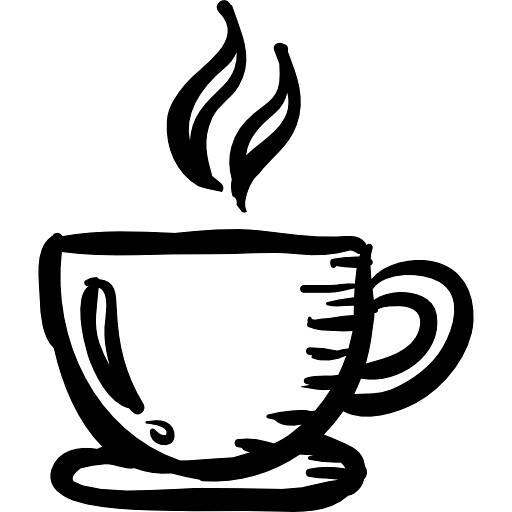 Genius Loci Games: Quick Note - ENnies here I come! 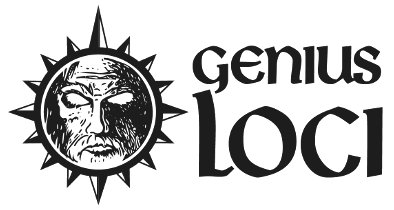 On the advise of the indomitable +Charles Akins I have submitted Genius Loci (this blog) to the 2014 ENnie Awards for consideration. The Cartographer's Guide to the Creatures of Eira has also been submitted (see reviews here and here) so fingers are doubly crossed!